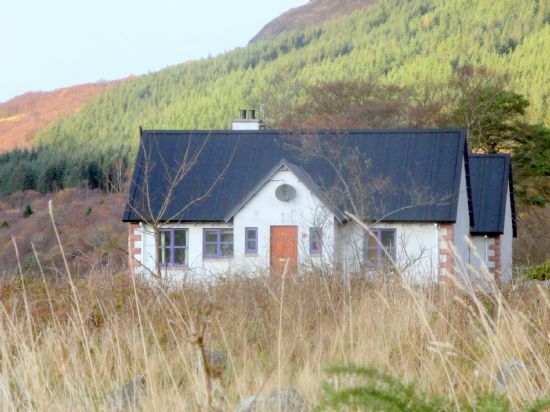 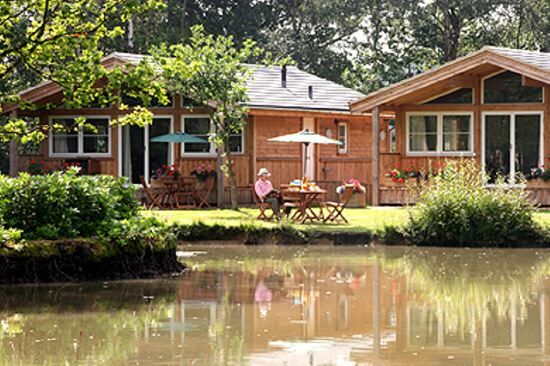 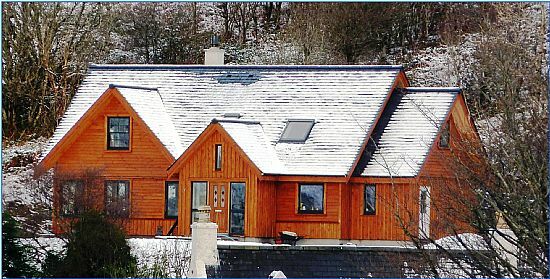 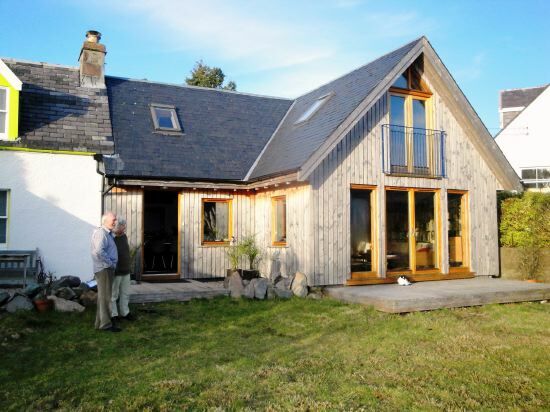 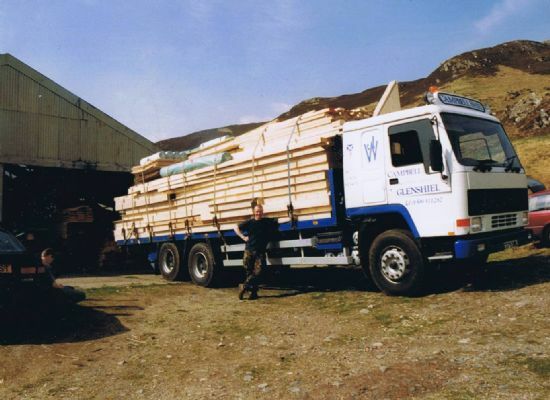 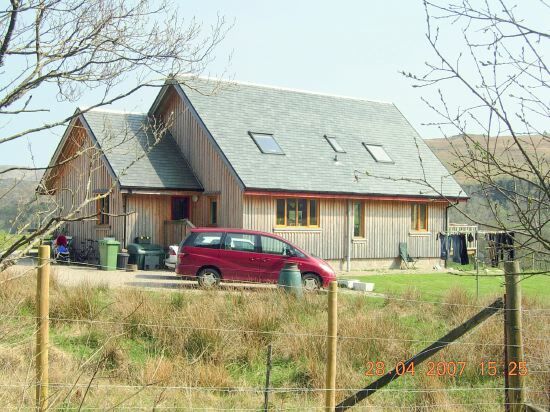 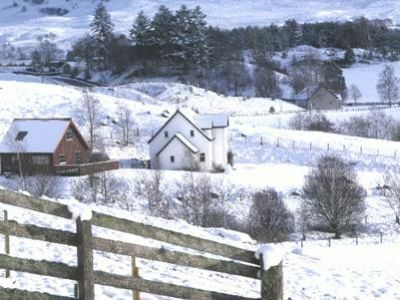 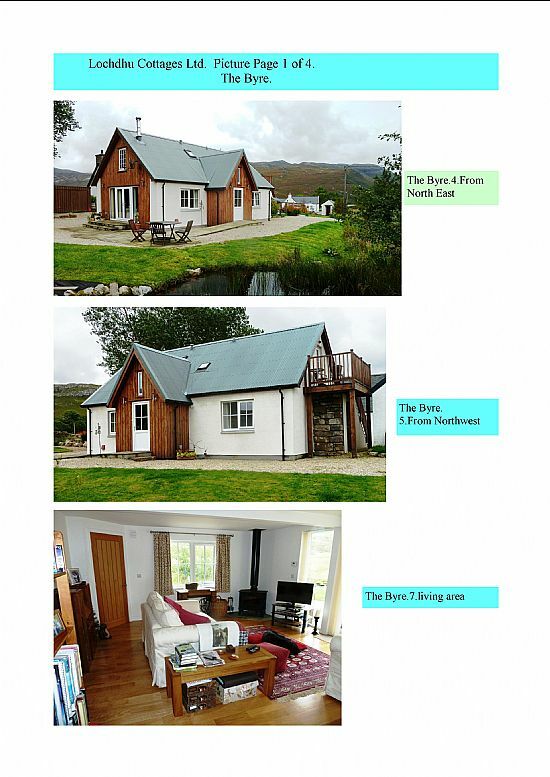 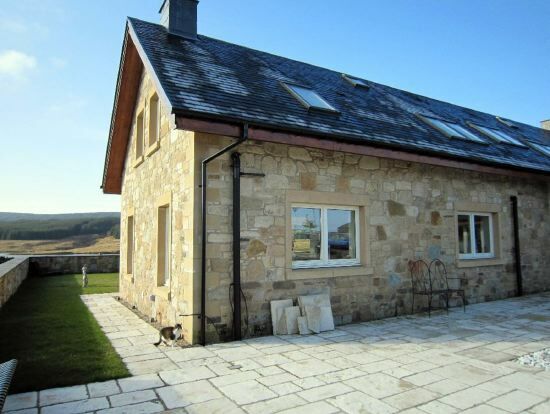 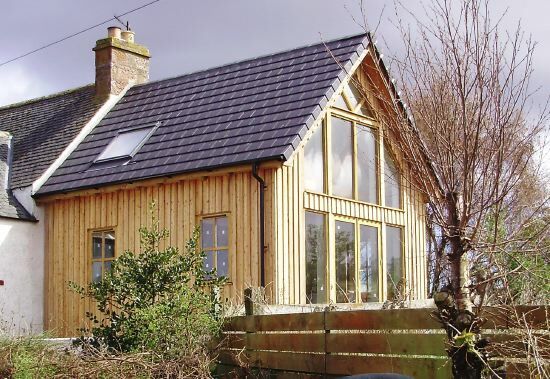 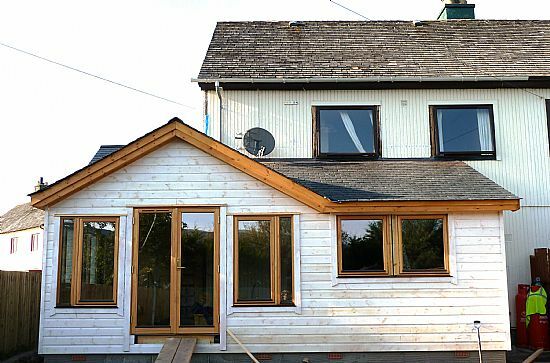 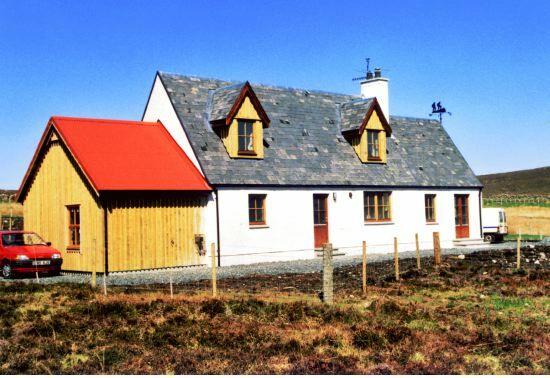 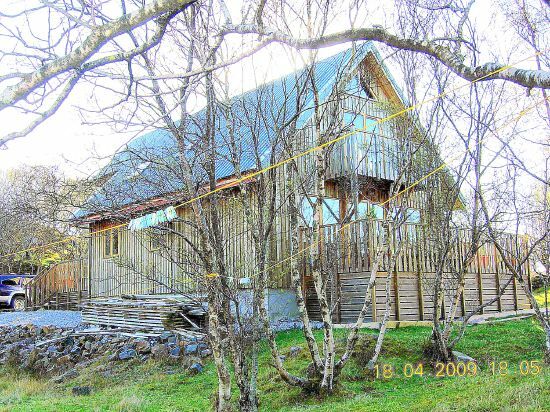 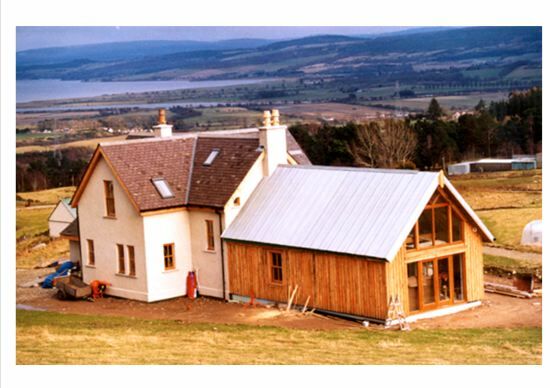 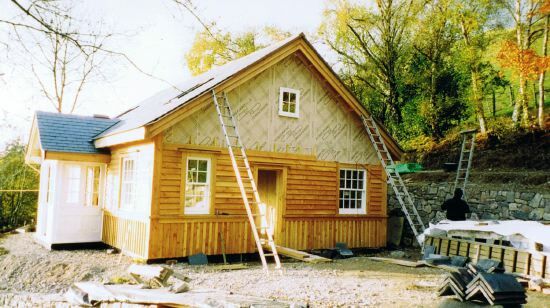 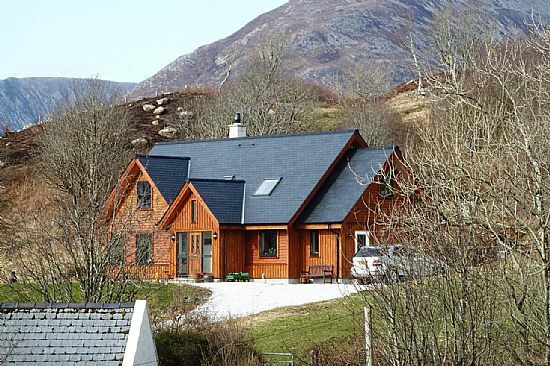 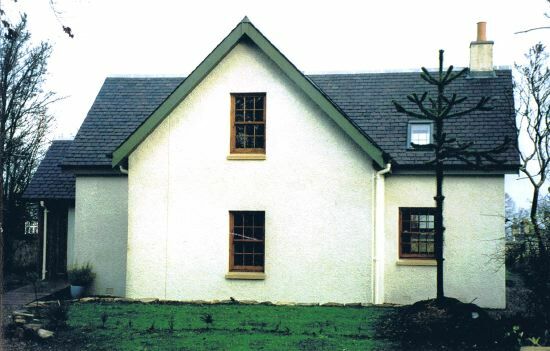 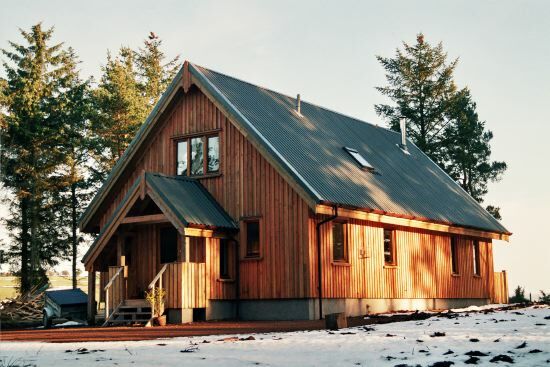 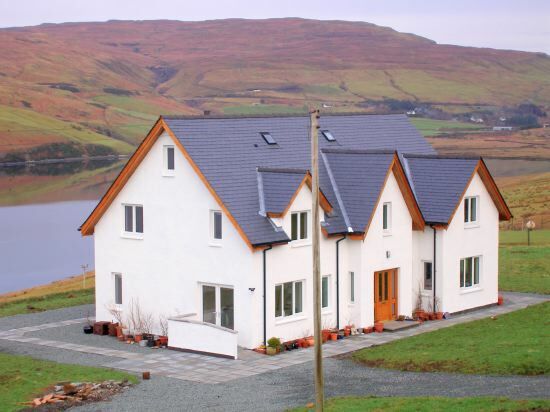 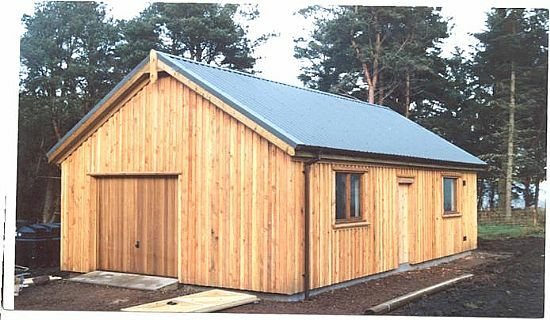 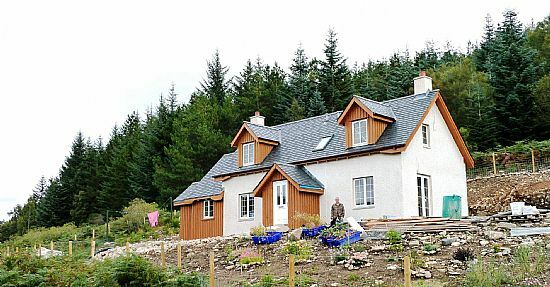 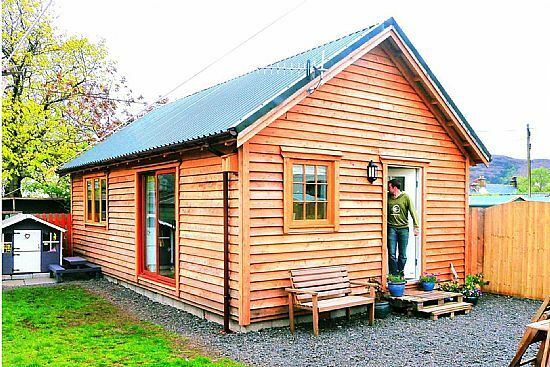 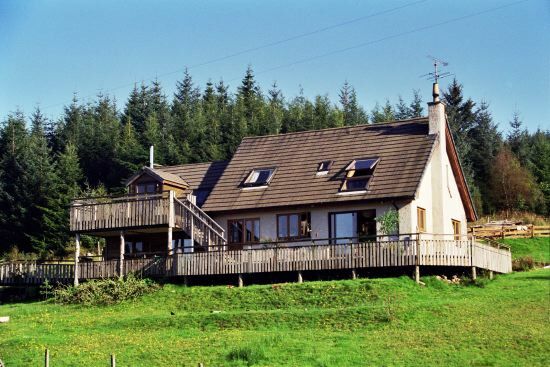 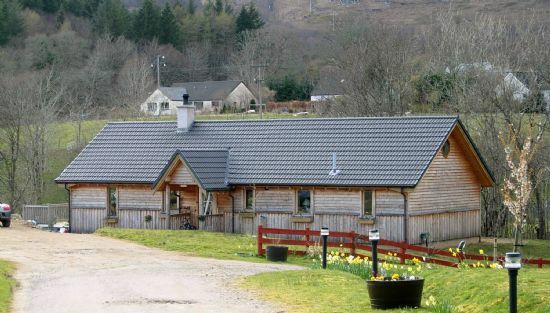 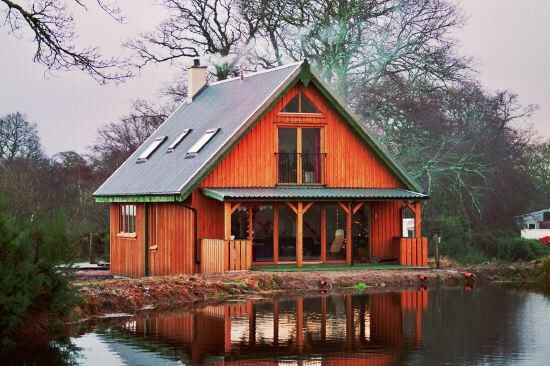 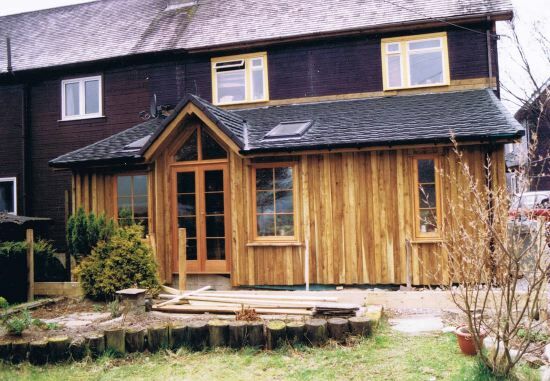 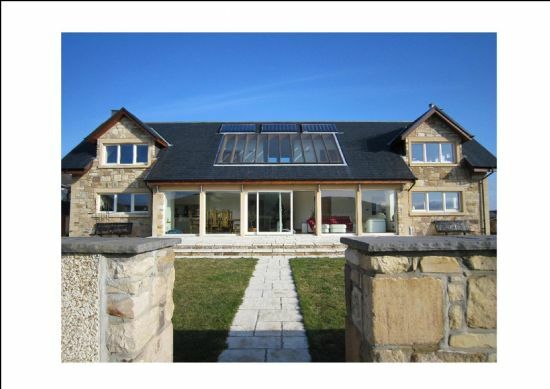 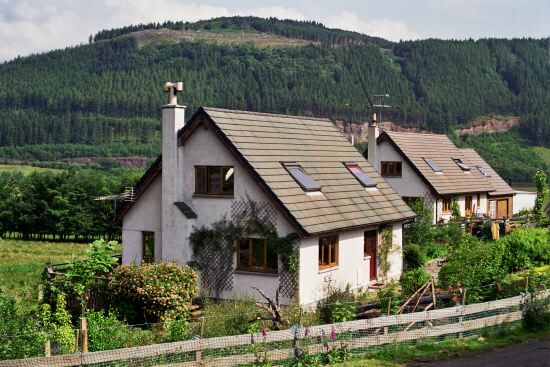 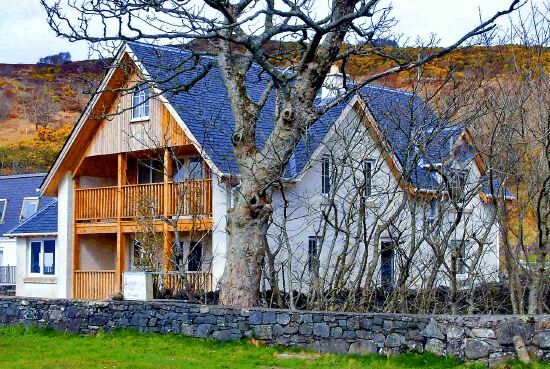 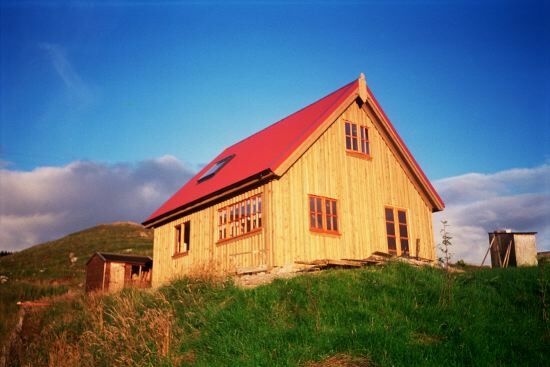 A non-exhaustive selection of the wide variety of self-build timber frame kit homes manufactured by Lochdhu Cottages Ltd.in the UK. 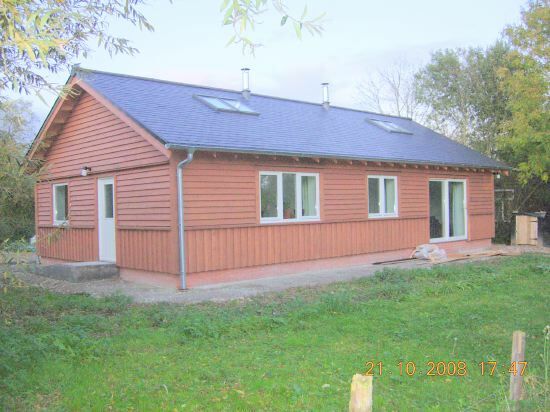 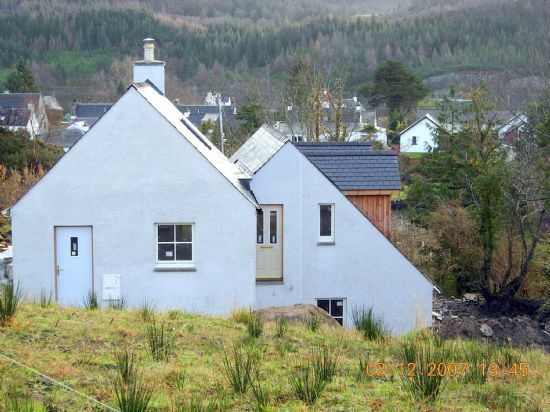 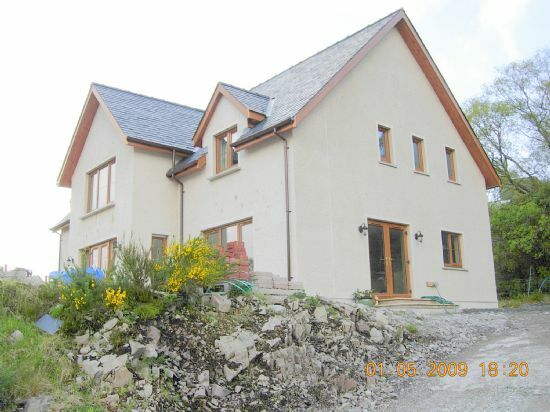 Almost all the self build houses uk were designed by us and Planning and Building Warrant Applications handled by us. 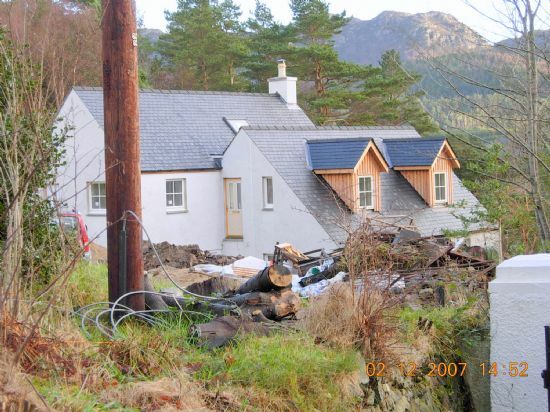 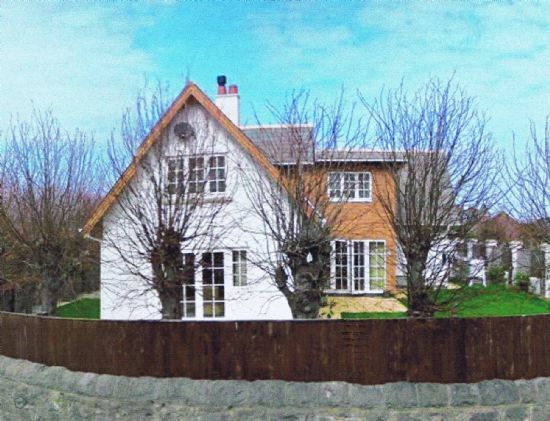 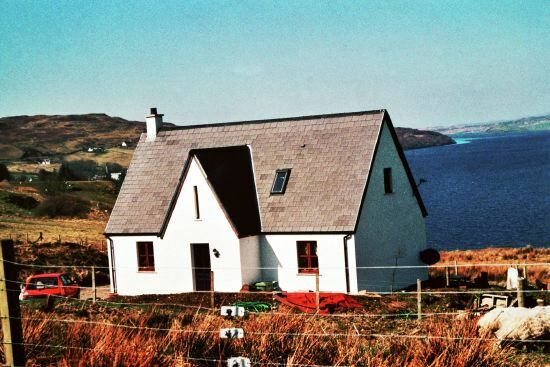 To date, only one Planning refusal. 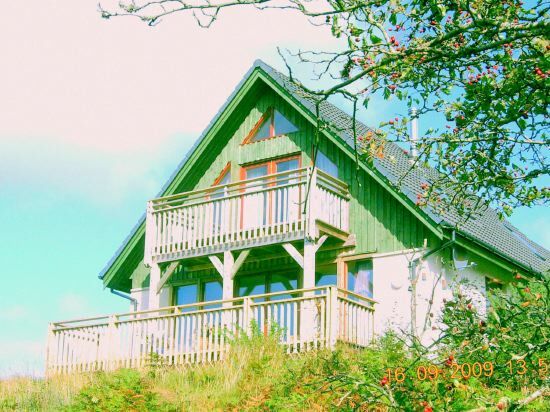 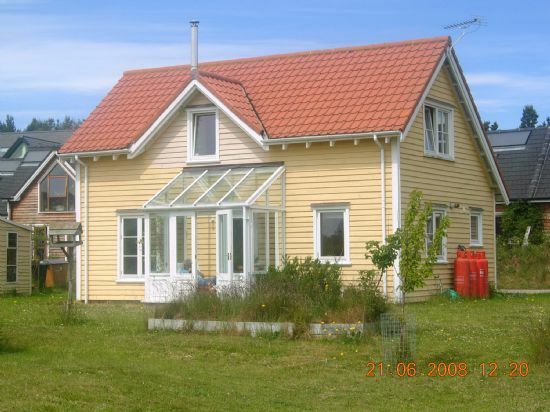 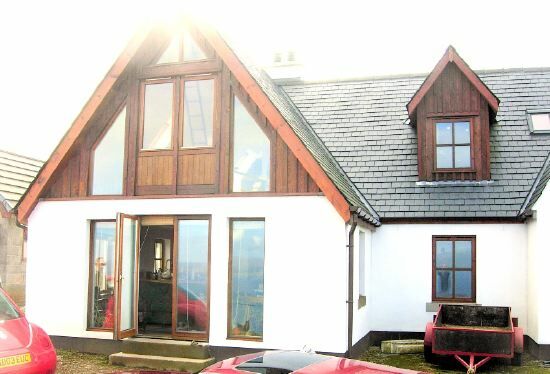 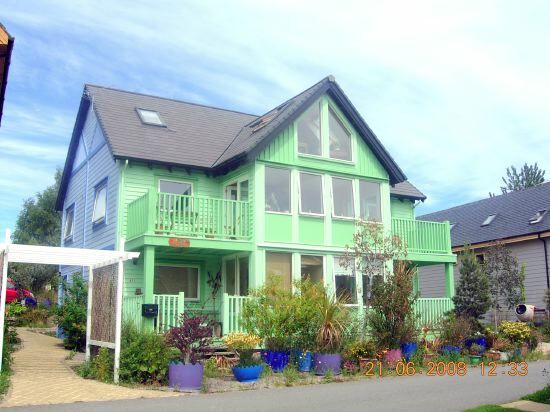 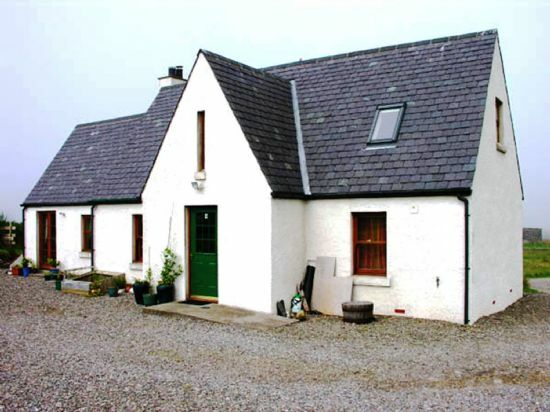 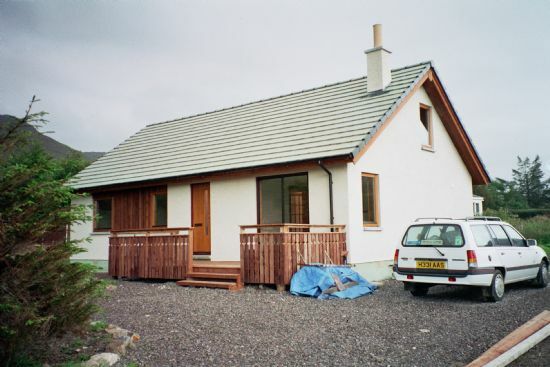 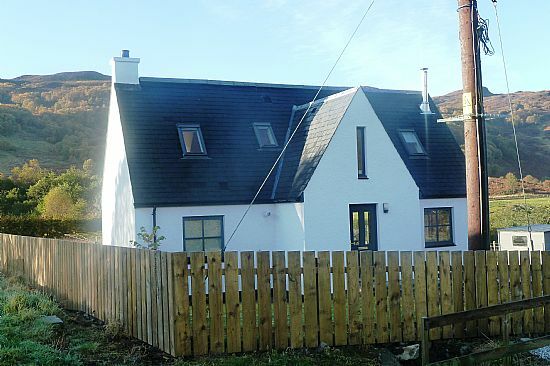 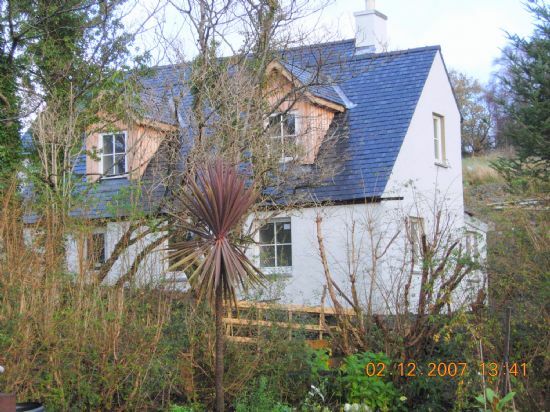 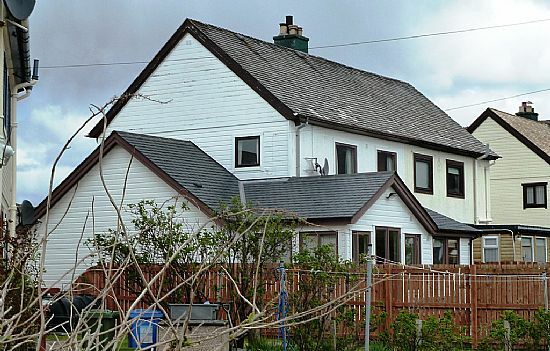 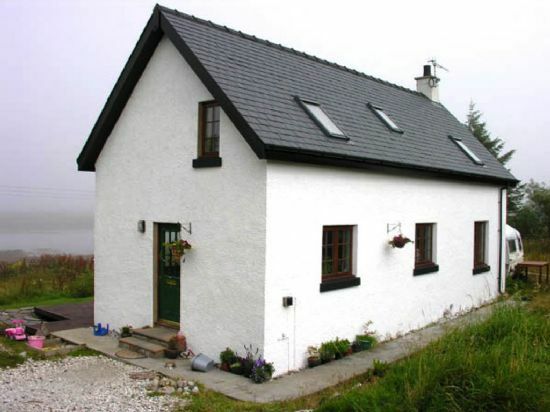 1 3/4 storey 3-bedroom traditional style cottage.